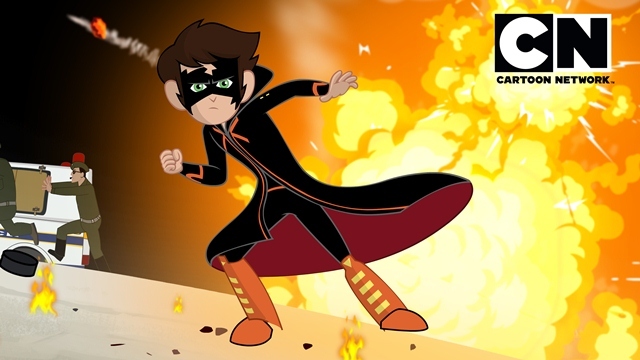 With Krrish 3 soon hitting the big screen soon, Turner in collaboration with Filmkraft and Toonz Animation announces Kid Krrish, an animated movie. 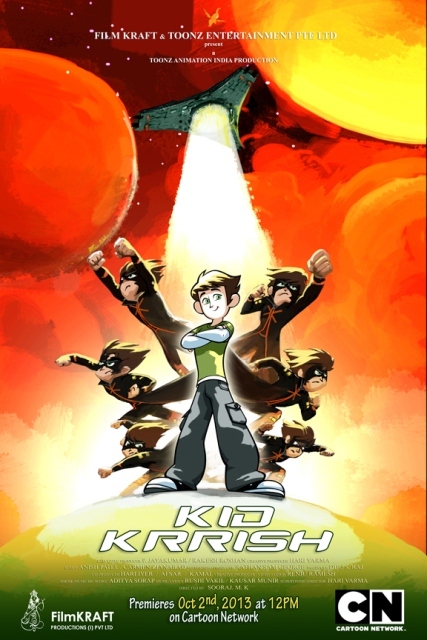 The movie is the animated version of the original movie and will premiere on Cartoon Network on October 2, 2013 at 12 noon. 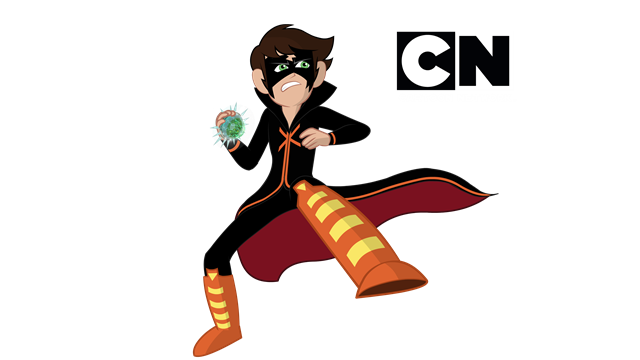 Watch a normal boy discover a superhero within himself, Jadoo land on earth, new villains ploy to take over the world and a whole lot of action and thrill unfold with the premiere of Kid Krrish on October 2, 2013 at 12 noon only on Cartoon Network.